Raising $2620 for Team For Kids! Ok guys, the charity auction is over but I still have some leftover awesome items!!! So, here comes Charity Auction, take 2! 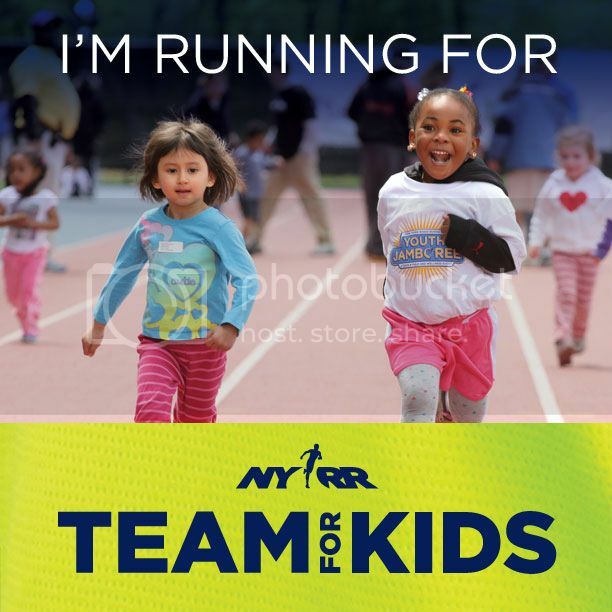 100% of the proceeds from this auction will go directly to support Team For Kids and their effort to provide free or low cost health/running programs for school age children across the United States. – So how does this work? First, read the rules post here. – Second, find something you like and place your bid! 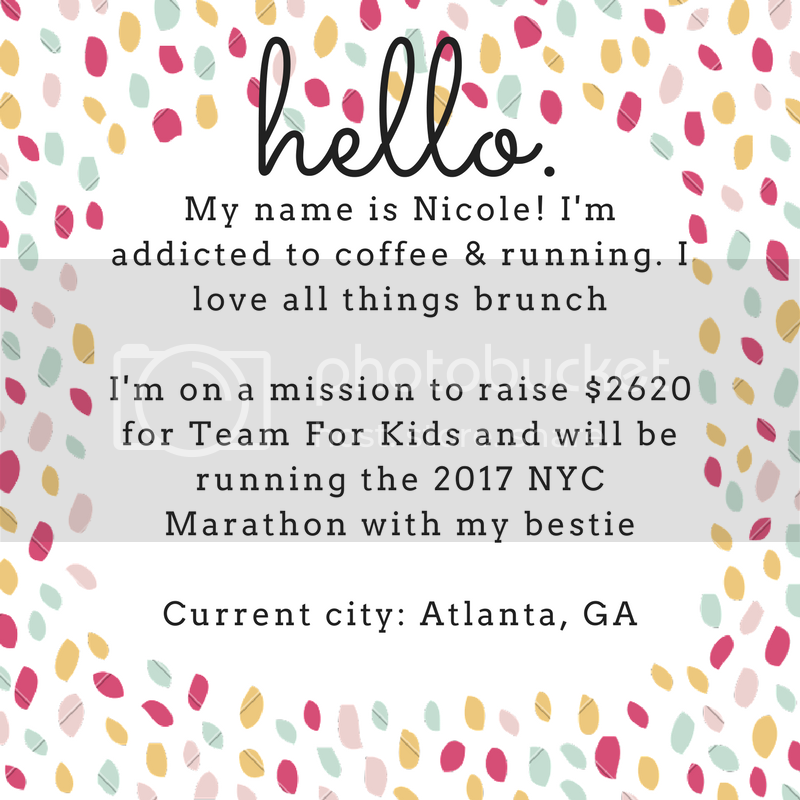 – Email me at nicoleruns2620.at.gmail.com with your bid amount and which lot you are bidding on. I will post the highest bid below the lot and update as I get more bids so keep checking back! – Want to outbid someone? Remember, each bid must be at least $10 more than the previous bids. – What happens when you win? 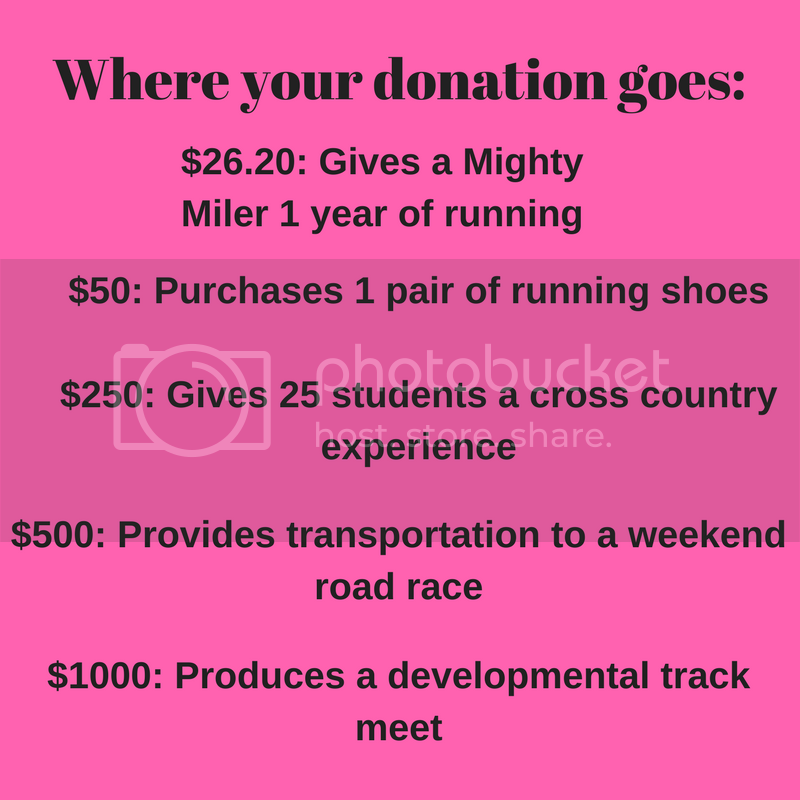 I will email the winners and you will have 24 hours to make your donation in the correct amount to my Team For Kids page! The auction will end on 6/12/2017 at 8:00pm! It’s only been, oh, 2 months since my last post. Only. But it was a much needed 2 month break. I traveled a bunch, I helped my best friend got married, and I attempted to get my sh*t together. Because life is hard and I was BURNED out from putting so much effort into everything: into work, into running, into fundraising, into being married, into friendship. I went a little coo coo. And by coo coo I mean I fell into some not so great habits of not eating enough, working out too much, and judging myself so harshly for every single flaw. But I gave myself time to recharge and to remember what matters and I’m at a much better place now. Marathon training has started, yoga is awesome, I’m all about some self care (as icky as I feel like that phrase sounds), and I feel like I have a “new” outlook on my life. It’s hump day! And it’s Wild Workout Wednesday and I’m linking up with Fitful Focus, The Fit Foodie Mama, Fruition Fitness, and Pretty Little Grub. Just an aside: I can blather on and on and on about base building. I think it may be my favorite running topic ever. Work on my weaknesses: Say what now? A.k.a. strengthen my hips and glutes and foam roll my calves religiously. Up until recently, I hadn’t struggled with calf issues but my hips are a known bugger in training. Race Pace Jess posted an awesome article on what to do before starting marathon training. Build endurance: I love Jason Fitzgerald’s article on building a base. [And] Bob Kennedy, the former American record holder in the 5,000m, explains, “There are three basic phases to a training cycle: base, strength and speed. The problem that most athletes have is that they think [the phases] are mutually exclusive. I think that the phase of training is defined by what you are focusing on during that phase. Any base period should include three components: gradually increasing mileage, the critical long run, and of course, at least one faster workout per week. Training plan: I’m still so undecided. I did a “modified” Hansons for my last marathon and felt pretty much amazing up until the very end. But I also found this Women’s Running training plan that looks appealing. Part of me wants to “save” Hansons for when I’m ready to make some big time goals. Weekly recap + Mother’s Day! Yesterday was a disturbingly easy Monday (and I loved every second of it). So. Here’s to hoping that Tuesday is an equally laid back Tuesday! I’m linking up with MCM Mama, Patty, and Marcia. Also: I have some leftover goodies from my charity auction, check out how to snag them here! Notes: Can we just talk about how I did THREE strength training workouts last week? Go. Me. Also, I totally planned to run Saturday and/or Sunday but ended up not lacing my shoes in an effort to stave off some calf tightness that was creeping up on me. I am SO paranoid of any uncomfortable feeling in my shins/calves now. In reality, I should have taken Friday completely off so I could do a longer run Saturday but lesson learned. Goals for the week: More running, rest when I need to. 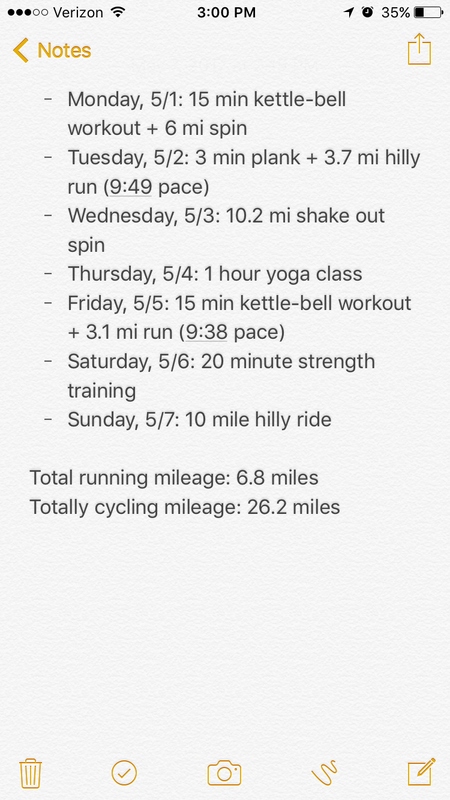 I’d like to start working on some longer runs, so if that means more mileage but fewer days running during the week I’m okay with that for now…I keep reminding myself that I just need to get myself healthy and strong to the start of marathon training! 1. BRUNCH. Does this even need an explanation? 2. Run/walk. Duh. I love to run. My mom is more of a walker, so I’d love to jog and stroll along the river with her. 3. Coffee & chocolate. I definitely inherited my love for both from my mom. She taught me to appreciate a good coffee and embrace being a chocolate snob. 4. Shopping. While I did NOT inherit a love for shopping from my mom, I love browsing boutiques and know that it makes her happy. How do you plan to celebrate Mother’s Day? Do you go all out?! IT’S FRIDAY!!!! CAN YOU TELL THAT I AM OVERWHELMINGLY EXCITED?! (Because I am). I’m linking up with I’m linking up with Running on Happy and Fairytales and Fitness for some Friday fun. 1. Dry shampoo is my best friend. I really detest washing my hair every day and don’t like how the blow dryer fries my hair. But. I am the sweatiest sweater to ever sweat. So without dry shampoo, my hair turns into a greasy disaster. Lately I’ve been in love with Clean Freak dry shampoo. Pretty much all dry shampoo makes my hair look better but still feel kind of gross…but Clean Freak has a slightly less grimy feel. 2. Night wine is the best wine. I recently tried boxed wine (classy, I know…but it lasts for so long!) and it’s pretty much the best thing ever. I like being able to have a glass after a long day. Sometimes it’s just so needed. 3. Sometimes I just need to drop the ball. I pretty much set up my coffee maker every night because a morning without coffee just isn’t going to happen…but some nights I just skip making lunch for the next day and head to the cafeteria for some good old zero effort food. 5. Treat myself like a hungry toddler. AKA always have snacks in my bag. Nothing will derail a day of plans like hunger than goes unfed. Larabars are my go to lately, but I love Kind bars and Annie’s cheddar bunnies too. TGIF!!! What are your weekend plans? I’m at a conference today and tomorrow and I’m not going to lie…I’m kind up pumped for a “break” from the daily grind. Happy pre-Friday, friends!!! It’s Thursday and you know what that means…Thinking Out Loud! -I made overnight oats with chia seeds + Greek yogurt + blueberries & strawberries. I think I’m in love. I hate boring breakfasts but my motivation is literally -1000 when my alarm goes off (it’s a struggle to just stumble my way over to the coffee maker). So I think overnight oats are my new go to warm weather breakfast. 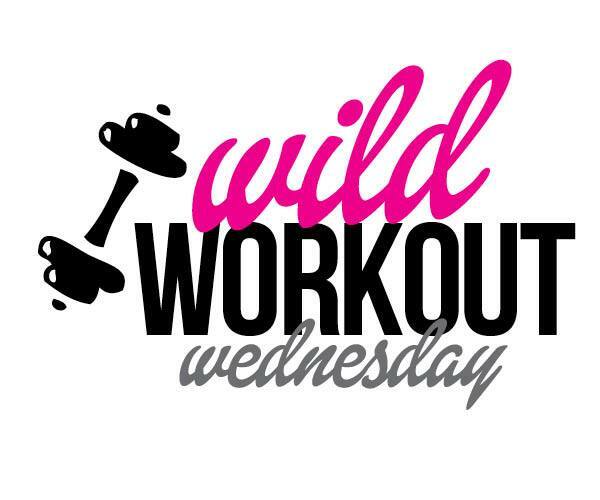 Okay party people, it’s Wild Workout Wednesday and I’m linking up with Fitful Focus, The Fit Foodie Mama, Fruition Fitness, and Pretty Little Grub. For me, May is all about finding balance. A healthy balance. Since I’m definitely no expert on balance (yet), I’ve tried to compile an awesome resource for just “chilling out”. I may be in love with running and working out but let’s face it…it’s not my job and sometimes it’s nice to not take things so seriously. Before I went away this past week I was OVER IT. Over work, over responsibilities, over the grind of work-gym-dinner-fundraise-rush. It took stepping back for a second and forgetting about everything “real” for a moment to realize that I can’t do everything all the time no matter what or I’ll go cray cray. That’s not to say I’m about to give up on going to the gym or stop running altogether (let’s be honest, I’ll still probably go 4-5 days a week until marathon training starts), but if I re-realized anything on my girls’ weekend it’s that sometimes it’s nice to take a leisurely hike instead of worrying about when I’m going to run. Much balanced. Keep going to yoga. It’s great “me” time. When I’m out of town/doing something, be ALL THERE. Don’t freak out over missing a run or lower mileage weeks. They’ll happen. Plan plan plan. The more I have written down, the more I can decide what I’m doing when. Veg out more in the evening. Once dinner is done, I’d like to be as screen free as possible. The Thrifty Campers on Guess who’s back? !